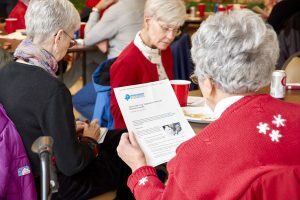 Support groups can often play an important role for people living with a chronic neurological disorder like Parkinson’s disease. We currently know of eight PD support groups that meet on a consistent basis in West Virginia. If you know of others, please let us know so we can add them to our list.